Due to increased demand for our business storage service, we have recently acquired an additional 5,000 pallet capacity warehouse in Oswaldwistle. 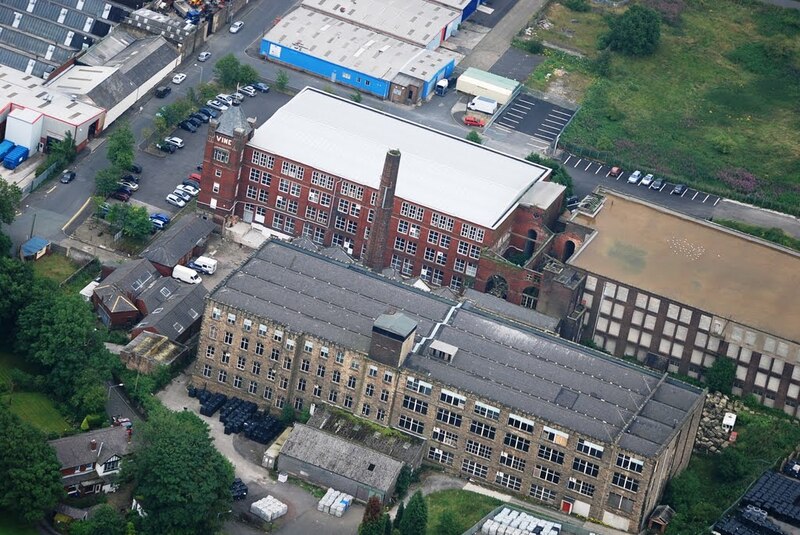 The iconic Vine Mill becomes the 4th storage facility under the K2 Storage Solutions banner and is a welcome addition to the existing sites in Burnley, Preston and Bolton. The 4 sites will be able to accommodate approximately 40,000 pallets of stock across the north west of England. K2 Storage Solutions have gradually increased their market share over the past decade and have now become a leading force in the storage and logistics industry within the UK.